This blog is basically a running stream of my experiences in life – sometimes serious, mostly not…with topics mostly on my training, but also some other stuff. In early 2009, I had a “heart scare” that ended up with me getting a clean bill of health and a “second chance” according to the cardiologist. In 2010, I decided to finally do something about it (yeah, I stretched the “second chance” thing) and I loaded the Lose It! app on my iPhone and began changing the way I thought about food – you can read more about that here. 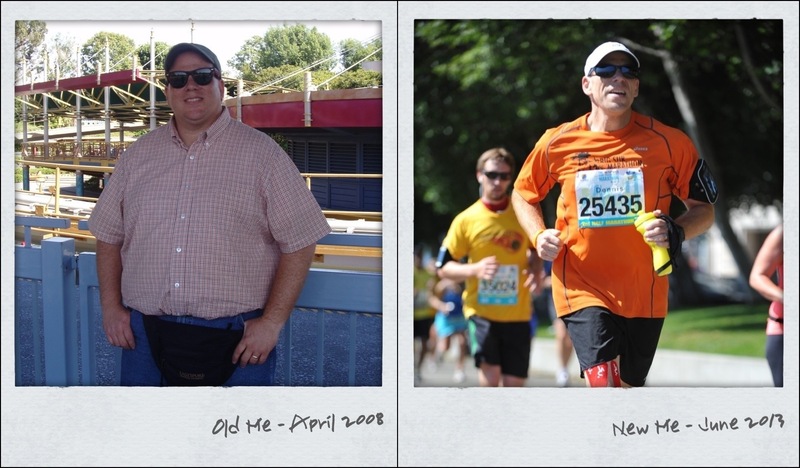 Fast forward to September 2011, I decided to start exercising after losing about 100 pounds. I did not exercise at all during my weight lose program (don’t hate me) and really am not into lifting weights or biking, so, running seemed doable appealing. I downloaded another app – Active.com’s Couch-to-5K® program – and haven’t stopped running since – you can read about that here. Now, three years later and I feel great, don’t consider myself lazy any longer (though I still appreciate an occasional nap when I can get one), and have a goal to run at least one organized race each month to ensure that I stay active, in training, and on track with maintaining my weight. Just to be clear: the views expressed in this blog are mine alone and don’t represent my employer or any organization or group to which I belong. Don’t blame them! Nice job! I am on a weight loss journey and its proven to be quite a challenge to lose 50lbs so to simply look at you in these pictures is quite the motivation! Congrats! Thanks! It is a challenge, but worth the effort! Good luck!